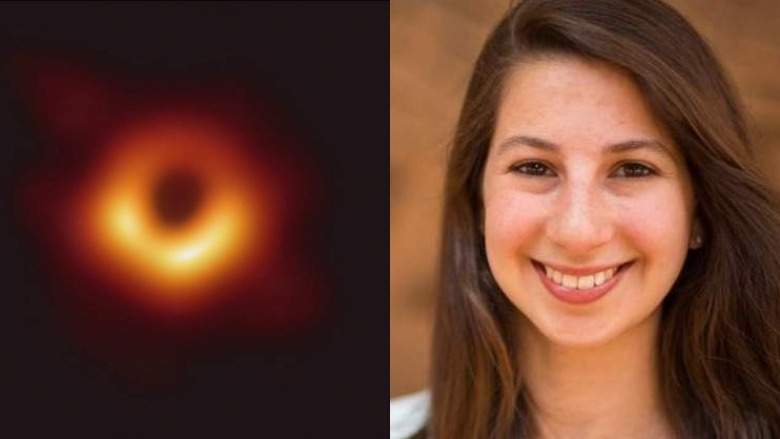 Katie Bouman, a 29-years old scientist who developed a crucial algorithm that has converted thousands of giga byte of broken image data into a complete image of Black hole. She is a MIT (Massachusetts Institute of Technology) graduate. She had been working silently since last 3 years in developing an algorithm for imaging purpose.